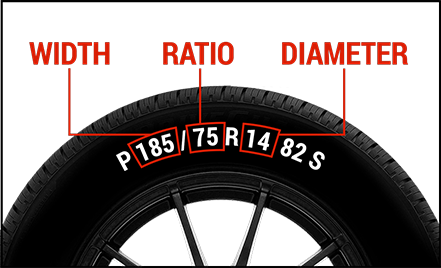 Firestone Champion ™ tires with Fuel Fighter Technology* are built to last with Firestone’s longest limited mileage warranty. Life needs exploration. We want you to get out there and find what moves you. Whether that’s a place, a feeling, or something even deeper – it’s your story, we just want to hear it. Share your adventure with us by hashtagging #FindYourDestination, and we may share some of your shots with the @FirestoneTires community.